Water is the most vital nutrient that we all know about. How do we go about getting the most optimal amount of water into the body most efficiently? As the body can’t store water, we need fresh supplies every day to make up for losses from lungs, skin, urine in addition feces too. Water, is certainly an important element for the human body to function. Water is needed to maintain the health and integrity of every cell in the body, keep the bloodstream fluid enough to flow through blood vessels. Water also helps to remove the by products of the body’s metabolism. Water also helps to flush out toxins, regulate body temperature through sweating, lubricate and cushion joints and carry nutrients and oxygen to the body’s cells, just to name a few. Drinking refreshing, clean water plays a major role in reducing the risk of certain diseases. 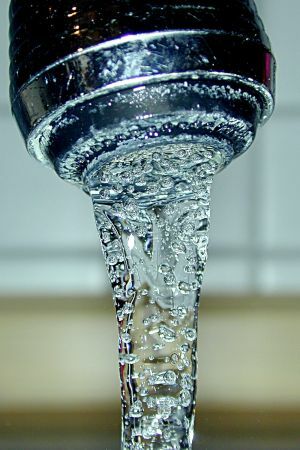 The loss of body water through urination is greatly increased by the ingestion of decaffeinated and alcoholic beverages. These drinks have a diuretic effect, meaning they stimulate the kidneys to excrete more urine. Not only do we lose water, we also lose water-soluble vitamins, such as vitamin C, vitamin B (thiamine) and other B complex vitamins. For every caffeinated or alcoholic beverage you drink, you need to add an additional glass of simple pure water. A diet containing lots of fruits and vegetables will supply about 4 cups of water per day. Even with a diet high in fruits and vegetables, it is still necessary to drink an additional 6 to 8 cups of water per day to supply enough water to meet the body’s daily needs. For every caffeinated or alcoholic beverage you drink, you need to add an additional glass of pure water. Dehydration occurs when the water content of the body is too low. This is easily fixed by increasing fluid intake. Symptoms of dehydration include headaches, lethargy, mood changes and slow responses, dry nasal passages, dry or cracked lips, dark-colored urine, weakness, tiredness, confusion and hallucinations. Eventually urination stops, the kidneys fail and the body can’t remove toxic waste products. In extreme cases, this may result in death. Approximately six to eight glasses of a variety of fluids can be consumed each day. More than eight glasses may be needed for physically active people, children, people in hot or humid environments, and breastfeeding women. Less water may be needed for sedentary people, older people, people in a cold environment or people who eat a lot of high water content foods. Reishi mushroom is also known as Ganoderma Lucidum, it is one of the most ancient organic and natural mushrooms made use of in todays medicine. It has been used for 100’s of years in China as it has been thought to aid people with a large selection of medical conditions. As the mushroom was scarce and highly-priced treatments were reserved for royalty. Through technological advancements growing Reishi Mushrooms has now turn out to be a actuality thus decreasing the cost of this mushroom making it available to the everyday man or woman. The Reishi mushroom is considered to enhance the body’s immune system and aid in rehabilitating the immune system if needed. While some of todays traditional western medicine basically don’t work as well after a time period with Reishi Mushroom the entire body nerves seem to fully get used to the effects that is has , thus promoting a more robust immune system. People who have allergies may find some relief when using Reishi Mushroom. In addition people who suffer from simple mental problems such as stress, concentration problems, fatigue and sleep deprivation have also found the mushroom to be of tremendous aid. Reishi Mushroom has also been known to prevent health problems that may lead to more serious problems such as heart attack or other heart conditions. It is claimed that it can also help people with liver disorders, blood circulation , lung disorders and even help with symptoms of HIV. The Reishi Mushroom also is known to have wonderful effects on the skin as it helps to increase the delivery of nutrients to the skin. It may also help control acne and minimize fine lines and age spots which can only make you look younger! As with all types of treatment one should always consult with the medical practitioner before starting any type of therapy, we suggest you check with your doctor should you want to try alternative remedies. 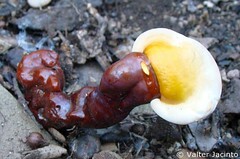 Reishi Mushroom is also known as the “elixir of immortality” because of its advantageous properties on the body. It is also known as the “King of Adaptogens” with its ability to improve the immune system, stamina, and circulatory system. 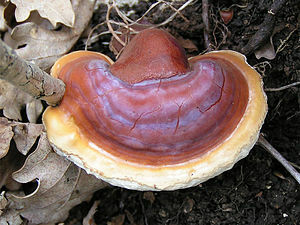 Reishi Mushroom is known to help restore the organs natural functions. People who take Reishi Mushroom have been known to improve mental clarity, skin, and overall body functioning. This can be taken for short and long term benefits. Not only does it restore the body’s overall vitality like Ginseng, but it also has a “fountain of youth” effect for those who take this supplement on going. The brilliance of 12 B Vitamin uncovered! 12 b vitamin is one particular b vitamin that is known to be essential to maintaining a significantly healthy and balanced body. Usually known as Cobalamin, the 12b vitamin is necessary for the processes to convert carbohydrates, fats and proteins from food directly into energy. 12 b also, more notably, will help continue to keep the red blood cells wholesome and consequently avert heart disease as well as keeping the immune system functioning at its optimum level. In accessory, 12 b is utilized to generate the safeguarding of all neurological cellular material in the human body. The most significant functionality of 12 b is to create and support healthful red blood cells. 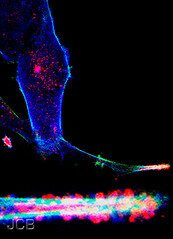 Nevertheless, all cells need to have 12 b to keep them healthy. It is the white blood cells, amidst others, that require 12 b to help make certain that the immune system stays functioning appropriately. All of the nerve cells in the body also need 12 b to form their protective fatty layer. This is essential for all of the nerves but is particularly so for those in the human brain. Reason being, If there is not adequate 12 b to develop this protective layer then the brain will not function adequately. Remarkably, the volume of 12 b that the body requires is comparatively small but is needed on a regular basis. However, 12 b on its own is not enough as the body cannot absorb it easily. To help the body absorb 12 b the stomach produces intrinsic factor which enables more of the 12 b to be absorbed. 12 b is only found in animal foods such as liver, eggs, fish and meat but most people consume far more than their recommended daily amount of 12 b. This is not a problem as the body can only process about half of the 12 b that is consumed. It is also worth noting that the body can recycle the 12 b which cuts down on the impact of a 12 b deficiency. However, rigid vegetarians or vegans are likely to require 12 b supplements if they do not consume any animal products that include 12 b. One last thing, If the entire body does not have plenty of 12 b then anaemia is the most noticeable warning sign. Naturally, this is simply because of the fact that there is not ample 12 b to make healthy and balanced red blood cells. Anaemia can also be triggered by the body not creating enough intrinsic factor to help absorb the 12 b that is available in the food eaten. 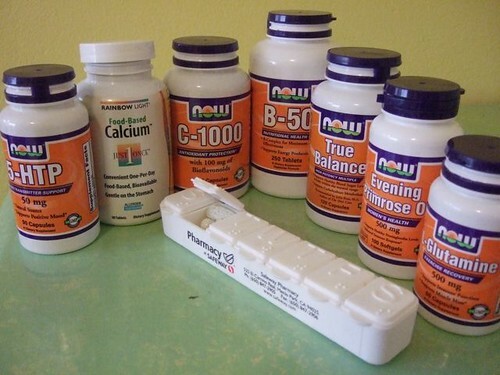 The body’s need for certain vitamins is likely to be a significantly less important issue especially once a man or woman gets to 50 and this will lead to less 12 b being absorbed and supplements of 12 b may be necessary. Kids are also at risk from anaemia because they may not eat the food items that contain 12 b. Pregnant women need more 12 b because the little one is absorbing 12 b during the pregnancy to grow adequately. Instead for remaining alien, male skin care has grown quite a nice sized investment. Nevertheless, far more and more gentlemen are now being familiar with the relevance of their skin care. And for this reason you see so many market segments riped with male skin care products all of a sudden. Even though the male skin is very different from that of a woman’s, men’s skin care is has always been similar to the skin care for women. What does male skin care consist of? No matter who must cleanse their skin, basically skin care must begin and end with the purpose of cleaning the skin in mind. Removing dirt from the kkin is the ultimate goal. What types of cleansers are preferred by men? Water soluble cleansers are favored. Why is cleansing the skin needed at all? Easy one, cleansing the skin helps remove the dirt, grease and pollutants from the skin and helps in preventing pore clogging which in turn keeps away blemishes and discoloration. Mostly the inherent oily nature of male skin makes cleansing an important part of man skin care procedure. Skin cleansing should be done at least once every day, but it can be even far better if it is performed two times a day. Most men might not know that using soap directly on their faces is a undesirable process. The common skin care regimin for a male orbits considerably all around shaving their faces. Shaving for men comes in many forms like foams, gels, cremes and also after shave options are one particular of the most essential male skin care products. So at the beginning of the day and the end, men and women have many things in common. Skin care is one of them. What are some of you favorite men’s skin care products that you must use each and everyday and why do you prefer them over others? The Appropriation cycle (12pm-8pm ). This is when we should eat the majority of our heavy concentrated foods. Now your body has the energy required to preformed the vital functions concerning the food you eat. INGEST (EAT) – DIGEST (BREAK DOWN). This is when we should eat the majority of our HEAVY CONCENTRATED FOODS. Lunch and dinner fall into this cycle. 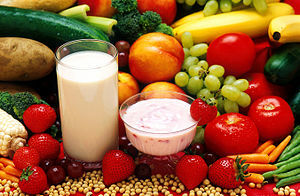 This is the time when the body is most efficient at digesting and dealing with foods. It’s also the time when we are burning them up the fastest because we’re at our most active. As long as we are eating according the dictates of our appetite, we should be merrily refuelling and burning, refuelling and burning in a fairly steady and comfortable way, which makes for a really comfortable feeling in the body.Eating when one is truly hungry can take a bit of getting used to, but is far more enjoyable than eating just because the clock dictates it’s lunchtime. And it makes so much sense! Lunch is the best convenient to have starch meals at lunch as opposed to protein, Do so – Do not make this difficult. 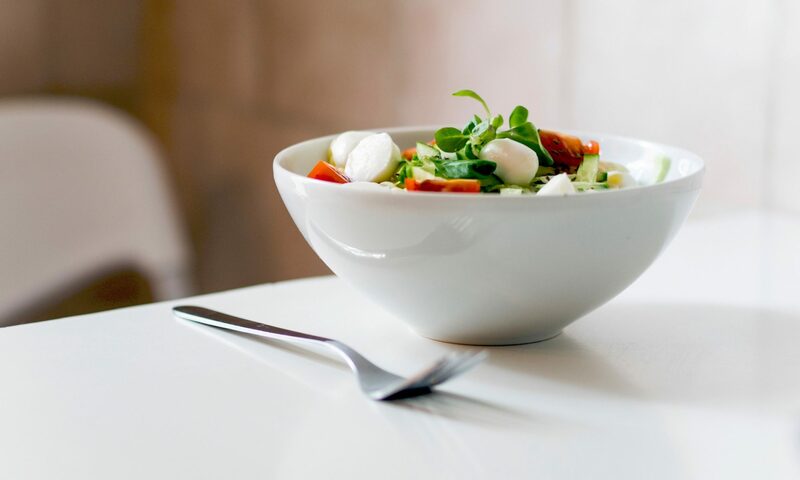 Just make sure you plan your meals using the BASIC PRINCIPLES OF COMBING HEAVIER CONCENTRATED FOOD (protein or starch) with lighter foods, vegetable and /or salad). 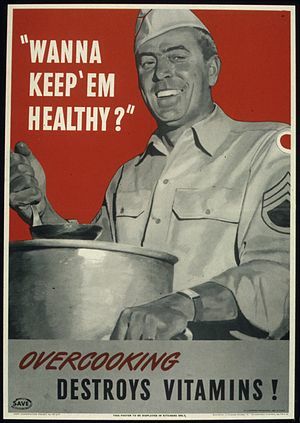 When you “mis-combine” (mix incompatible food groups together at the same meal), two things happen: first, the food does not digest properly and ends up rotting and putrefying in your stomach, and second, because the food isn’t being absorbed properly, you don’t get the nutritional value you need from it. When you mis-combine your meals by mixing animal protein with, say, carbohydrates high in starch (Maxi Carbs), your stomach begins pouring in both alkaline and acid, and unfortunately they neutralize each other. It’s a stalemate, and since the stomach maintains a 104 degree temperature, what you end up with is sort of an “oven” where the undigested meat and starch begins to ferment, rot and putrefy, causing the undesirable symptoms of gas, flatulence, headaches, bloat, sleepiness, diarrhea, constipation, etc. We’re talking about a real mess, and if it continues over the years, undigested food will begin to pile up and ultimately clog your colon and intestinal tract (your life lines to health). WE ALL MUST BECOME MORE ACCEPTING OF THE FACT THAT…..WE DO NOT HAVE TO EAT MEAT AT EVERY MEAL……..WORK WITH THE PROGRAM AND THE PROGRAM WILL WORK FOR YOU. 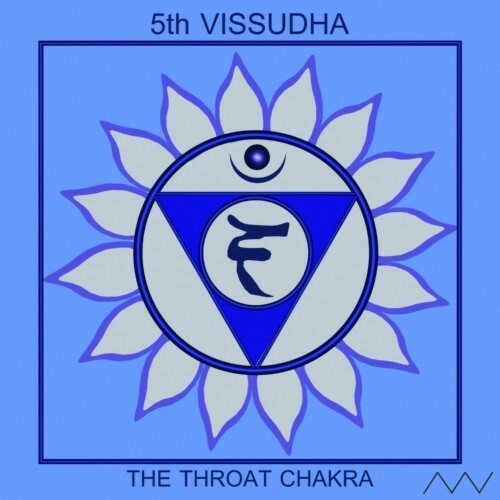 The Throat Chakra, or Vishuddha, is about speaking one’s truth Obviously, Vishuddhais located at the base of our neck, and affects the proper functioning of our vocal cords and our thyroid gland. 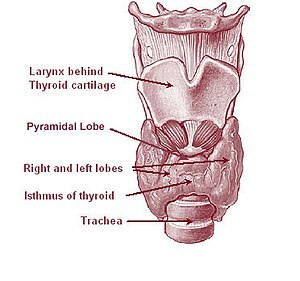 The thyroid gland is associated with hormone production that is key to physical growth and maturation. Spiritually, that growth is that of our consciousness and wisdom. The Throat Chakra incites us to live ideally, be surrounded by beauty, expressiveness, through our self-expression and ability to make our feeling and emotions our reality. It is the center of our capacity to community. 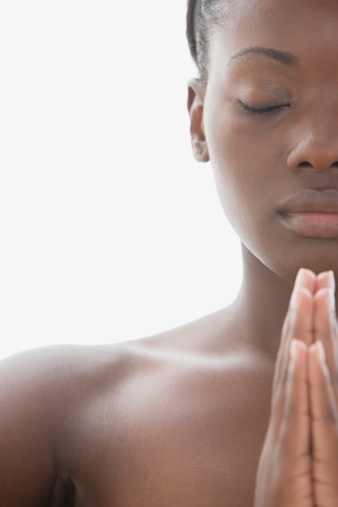 To maintain the health of your throat chakra, always be open, receptive, and humble. Having an open throat chakra is not just our ability to express ourselves but to listen to the truths others seek to share with us. For example, an overactive throat chakra might be obvious in our desire to control the consciousness of other peoples lives. A deficient throat chakra is evident if you are overly egotistic or prejudiced, or if you perceive the world as hostile, expecting to be humiliated, used, or judged by others rather than loved and nourished. Ways to eat to promote healthy Throat Chakra!! *Chew food: In the age of fast living, we are doing everything fast, including eating. If we are eating on the run, we may tend to shortcut our eating by gulping and swallowing rather than chewing and assimilating. If we are not chewing our food thoroughly, chances are we won’t be able to digest, absorb, and ultimately, assimilate it into our body. Thus, chewing serves an important function. It is also essential that we put our awareness into eating so we get the most from the experience and do not feel like overeating – chewing slowly helps us to accomplish this. Eating with consciousness keeps us in the moment and allows us to savor the flavor and joy of foods! *Eat high-quality foods for your highest self: Every day we are bombarded with food choices – how do we know what is best for us? Nutritionists seem to tell us one thing one day and another thing the next. How do we know how to choose foods? The throat chakra is about choice, decisions, and options – but not just any – the throat chakra, being a higher, resonating chakra than some of the other lower chakras, is calling us to make the best choice for ourselves and our planet. Eat foods that serve your body, mind, and spirit, and that serve the realm of nature – the animals, plants, and water. If we are eating meat from chickens kept in unhealthy, stressful conditions, we may take on the ‘energy’ of those chickens – frenetic, chaotic, stressful. If we are eating foods that were grown using natural elements instead of synthetic, such as organically grown foods, we are taking in healthy, higher-vibratory signals for our soul. 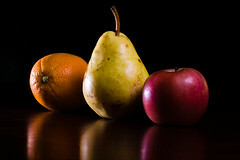 *Broaden your food horizon: When we cave into food ruts, we let go of our ability to choose and experience. The throat chakra encourages us to be expansive like the overarching sky – to look wider and broader, to explore and discover. One of the ways we can do this is by eating ethnic foods – foods we may not normally eat, whether Thai, Indian, Middle-Eastern, European, or Ethiopian, to name a few. See what happens when you introduce some variety. It exposes you to an abundance of tradition and culture. It broadens not only your food horizon, but helps you to step out of the box of your everyday living! *Spark alchemy amongst the food elements: On a spiritual level, the throat chakra is about alchemy – transforming the messages of the heart into the language of voice, words, song, poetry. The throat chakra resonates with the alchemy of food elements – bringing together water and earth, fire and water, fire and earth. By eating foods like soups (earth-water elements fused together through fire), we encourage and honor our connection with the elemental nature of foods and our bodies. Get Healthier Natural Hair Now! You will find a number of distinct hair vitamins and minerals that can play a major role in helping a man or woman have a healthy head of natural hair. If a person does not have adequate nutrients in their body from the foods they eat everyday, there may be a lack of minerals in the body. An absence of vitamins in the body can lead to hair thinning, or even total balding in many serious cases. What most people don’t know is that it’s a well documented fact in Chinese and Ayurvedic Medicine that the state of a persons hair totally reflects the overall condition of a person’s body. In case you aren’t eating or drinking enough ‘good stuff’ you can bet your body and hair are going to pay the price for your nourishment slacking. If you want to make a change in your hair you have to change your course of action for a more balanced one and soon. Additional hair vitamin supplements should be taken if you are generally not well health wise. Foods from nature are the original vitamins and minerals, so it’s not a bad idea to look in your local produce department before looking anywhere else for the answers. Now, if you’re not sure if you need increased dietary supplements or a better variety of foods to choose from, search no further than your hair follicles for the clear answers. If you touch your hair and notice excess shedding on your clothes, hair popping as you comb your hair, slow to no hair growth, yes your hair and body may be undernourished. Don’t worry about it though since you are in the right place to make changes with the right answers. Natural hair is very strong and it takes a lot to really kill it. So you have some advantages on your side here… First things first, decide to make a change and stick to it! That’s the most significant thing you can do right now. Next you have to drink more water if you aren’t already doing so. Drinking enough water looks different on each person though. For instance, if you are a runner, you should drink more than 8 cups of water a day optimally. Listen to your body, feel your hair. Then add the natural ingredients to them to help them growth happy and healthy. Some of the most critical hair vitamins that a particular person requires to have wholesome hair include things like B6, biotin, inositol along with folic acid. The ideal way to guarantee an individual is provided with a good amount of these vital hair nutrients is for them to be taken as nutritional vitamin supplements. It is not just hair vitamins which are usually found in the vitamin section in a market or drug store but also several others that are necessary for healthy hair. Some of the other minerals that are essential to both the body and hair functioning properly, include magnesium, sulphur, silica and zinc. All nutrients are key to a balanced body. However, the most essential hair vitamin is vitamin A. It is best to add this necessary vitamin as beta-carotene though. It is best in the form of Beta-Carotene because vitamin A can be toxic if consumed in substantial levels but beta-carotene has no such complications and is easily converted by the body into vitamin A that can be used to promote healthy hair. Of course, vitamin A is not just a hair vitamin, it is also needed for a number of other functions including standard development of bones, skin, nails and the defensive sheath around nerve fibers. Protein is an additional essential natural hair vitamin. This is because natural hair itself is in essence protein. The quantity of this vitamin that a person eats in their diet can affect the hair instantly. If a lot of protein is integrated into a persons diet regime then this important vitamin will cause thicker, longer hair growth and a far healthier head of hair. On the other hand, a person who has a diet that is missing this hair vitamin will suffer from hair loss and sluggish hair growth. Obviously, it is not only vitamins and minerals that are required to make certain a person has healthy and balanced, strong hair. Again, there are a number of experts who have found that there are direct links between the overall well being of a person and the condition of their hair. Very good example, If a person is under a great deal of stress or they usually don’t get enough sleep, their hair can also suffer and it is likely that their diet will not provide the adequate nutritional requirements to reverse these side effects. On a final note, hair vitamin and mineral supplements can be the perfect aid to strengthen weak and damaged hair if they are also accompanied by a balanced lifestyle. A balanced lifestyle is one that includes regular sleep, occasional exercise, drinking plenty of water and of course our favorite! 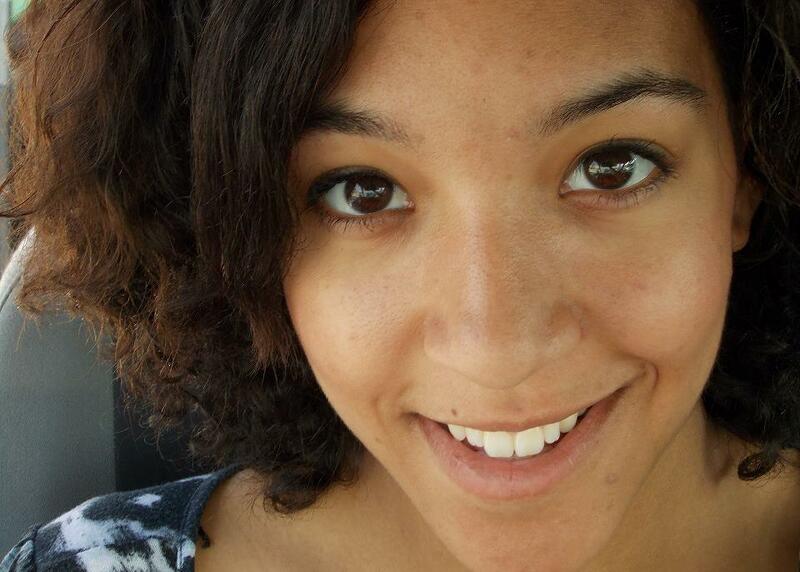 (drum roll please) The amazing last but not least…! eating lots of fruit and veggies! Have fun and do right by your hair by making a change on the inside to in turn take care of the outside. Tone Your Entire Body And Lift Your Booty with Qi Gong! Do you have Your Bangin Summer Body Yet? Well, Come and Get It! Have you ever heard of someone working out their organ system? I mean working toning their heart, liver, lungs? Maybe not, probably sounds strange lol. There are simple movements that can assist in keeping you healthy like for instance walking, yoga and tai qi. Qi Gong has so many benefits if you practice it regularly. It’s so good that i wrote about it on this blog before. I’m currently on my Kundalini yoga thang, i’ll tell you about that one next time. Back to Qi Gong though, if you want to have more energy, more will power, a wider aura, to increase your magnitizim and be happy inside and out. You have to try Qi Gong out for real. I have a teacher who taught me most of what i know about Qi gong. I will post a link to the video where you can learn too if you would like. 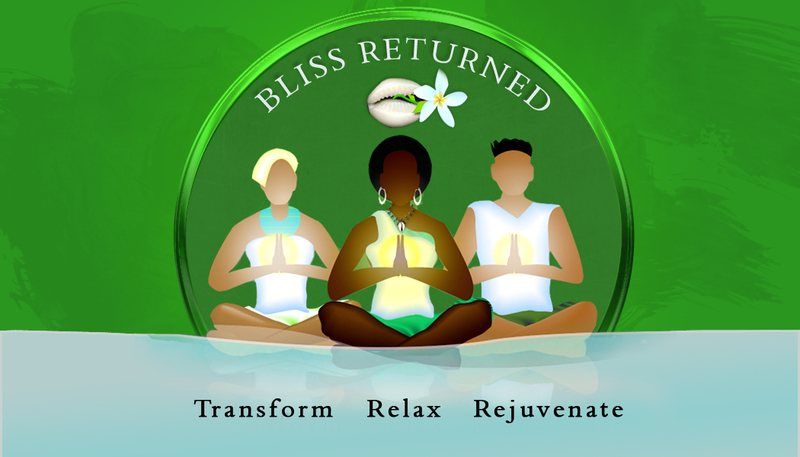 Oh yes, Qi gong will help you sleep better, focus longer, regulate your blood pressure too. Sounds good huh? There are benefits that come out everyday about exercises that no one would think would have the great benefits they have. This is no exception. Trust me I’m 34 and I’m getting older by the minute but i enjoy having a body that is happy, healthy and together to my standards. Qi gong works the entire body, and i notice it works your buns too. It worked mine out anyway. Beyond that, I feel younger than what i really am. I know that.How do you feel right now? Do you need some more juice to get going? Well, here you go…look up this work out when you’re done. What’s your standard healthy- hot-body look like? Take some notes on this one. Qi gong is one thing that does a body good. Did you get that? You better! By the time you write your list I would have just gotten finished with my Qi gong routine. I honestly stopped working out to write some of this article because the results I’m getting are some powerful from this stuff. So, lets get into it..why Qi gong? What the heck it is anyway? It’s a type of martial arts practice actually. This type of martial arts is for the cultivation of your life force energy though. Life force meaning, the invisible body that mobilizes your entire physical body. Confusing? of course it is! It’s all good though, you’ll get it. Trust. I can’t see your face from where i am but Okay you seem a bit more interested in this exercise now that you noticed the booty lifting part that you’re fully tuned in. i got you..well Qi gong is good for the entire body! And even though the type of Qi gong i mostly focus on is medical Qi gong which works the inside of the body..yes the inside not the outside..but it does both though trust me. So you get the benefits of working the organs, and outside of the body and your booty… I have to get going now. Look for that information on where to buy a great qi gong video. It’s coming soon. Enjoy your day and peace and love ya’ll. 123Blast off! Exercise, exercise, exercise. We all know the benefits of exercising. Exercise, exercise, exercise. We all know the benefits of exercising. But if you say you never have time, I tell you—you are never too busy to keep moving. Get up from the couch and just start moving. Any physical activity that gets your feet moving already falls under the category of exercise. Gardening, sweeping the floor, mopping, walking up and down the stairs, walking the dog—these are wonderful ways to be active. Daily exercise will energize your body in addition to providing many other health benefits. By increasing the circulation of your blood, oxygen is carried to all parts of your body more effectively. This increased blood flow dynamically nourishes and oxygenates your cells, making them (and you) very happy and vibrant! Exercise strengthens and tones your heart and muscles, burn fats and keep you limber and gives you energy and vitality. There are two basic types of excerise: aerobic and anaerobic. Anaerobic exercise does not required high oxygen consumption, but will tone the body and increase lean muscle mass, while descreasing body fat. Weight lifting, sprinting and jumping, carrying heavy objects and various forms of physical labor are example of anaerobic exercise. A main difference between aerobic and anaerobic exercise are the fuels each uses. Again, anaerobic exercise uses carbs or sugar. Aerobic workouts use some carbs but also lots of fat as fuel. In fact, the more fit you are the more fat you use during aerobics. Also, the gentler the activity the more fat you use. As intensity is raised, carbs are increasingly relied on to fuel activity. For a better looking body with more vibrant and efficient cellular functioning in all your tissues and organs, combine stretching exercise with both aerobic and anaerobic –and be the best you can. Living/raw food breakfast. A great way to start your day..
It’s a fact that in the morning our digestives system takes just as much time to wake up as the rest of our body does. The best way to gently get it going is by drinking easy-to-digest juices, smoothies ,etc. They’re hydrating and packed with nutrients to replenish vitamins and minerals lost during the night and provide energy without feeling weighed down. Some of the best raw food recipes for breakfast are green smoothies, fruit salads,granola and chia pudding. Even if you do not eat a strict living/raw food diet, having a breakfast of living/raw foods can do wonders for your health. Your breakfast choice is crucial to whether or not your body can continue to detoxify or is forced to stop. For example, eggs and bacon will bring a halt to all the body’s hard work after a long night of fasting, but a raw food breakfast such as a fruit smoothie or bowl of chia oatmeal will allow the body to continue to cleanse itself. A light breakfast of raw foods will also result in higher energy levels throughout the day because of how easy it is to digest. A few of my favorite living/raw food breakfast is fresh juice, fresh frutits, chia pudding or even smoothie, which is predigested by the blender and even easier to digest. Though we need food for nourishment, we also need food to taste exquisite and be pleasing to the eye. Are not the most memorable meals the ones where every human sense is enticed? Don’t be discouraged if you never been proficient in the kitchen. Balancing flavor, creating texture and beautiful presentation are culinary arts that anyone can master. With living foods, there are countless possibilities within the parameters of not heating them. Sometimes you just have to think outside the box. As you look at these pictures, I hope that you are inspired.